Sharon Parker, the driving force behind the success of the North Kiama Neighbourhood Centre, is the 2018 Kiama Electorate Woman of the Year. 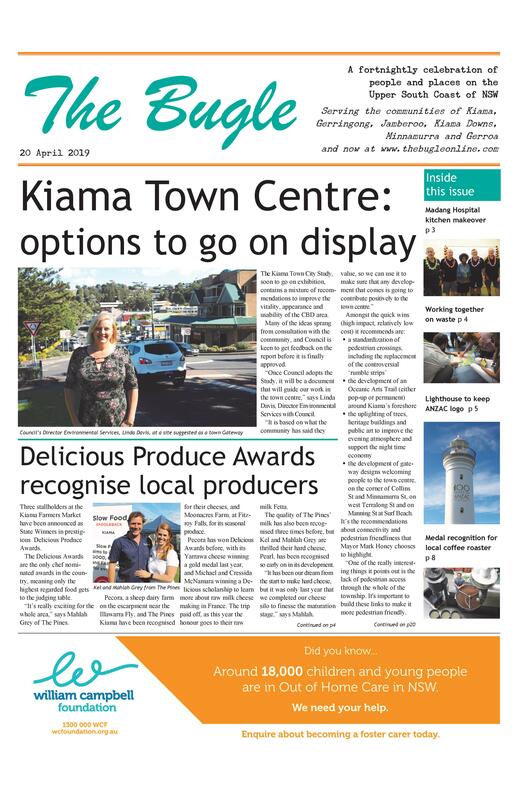 On announcing the award, the Member for Kiama, Gareth Ward said Ms Parker was being recognised for her many years of dedication and hard work in our local community, as the Centre’s Community Development Manager. “Sharon is a well-known and respected identity who has been a strong advocate for so many community groups and local people. 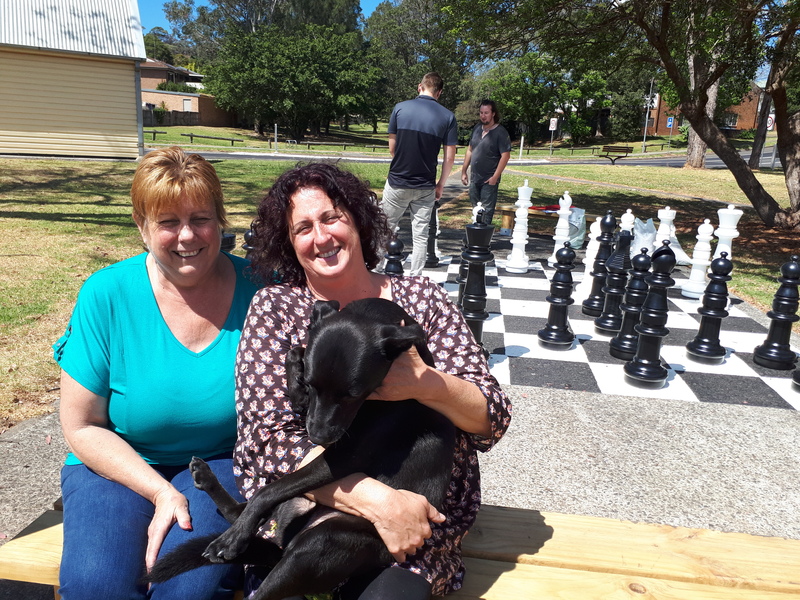 “She has been a champion for the upgrade of amenities at the Centre to help maintain its status as a vital community hub for everyone from young people who use the skate park to seniors who attend group activities including Kiama U3A. Ms Parker and her mother Ruth Gudgin attended the NSW Women of the Year Awards Ceremony in Sydney on International Women’s Day, with the Premier of NSW Gladys Berejiklian in attendance. The NSW Minister for Women Tanya Davies said the NSW Women of the Year Local Awards celebrate the contributions and successes of women who are often quiet achievers. “The Local Awards are designed to acknowledge women who are making a significant impact in the places where we live and work, and in the lives of people around them. Local award winners exemplify the spirit of their communities,” she said.